Uncategorized | Another Beautiful Day in Paradise! No, honey, that smoke detector is not a kitchen timer. Earlier this week, Mrs. Poolman made us tacos for dinner. This is usually a fairly easy, mistake-proof meal. Not this time. Rather than heating the taco shells in the oven, like we normally do, Mrs. P decided heat them in the microwave. I pulled the taco shells, that were “spooned” together, out of the microwave. They were still combusting! I stuck them in the sink and hit them with the dish sprayer. A large cloud of steam later, the “blaze” was extinguished. I’ve heard of hot Tex-mex food, but really! We always have soft tortillas around, so we just had soft tacos that night. Actually, this just makes us even. A few weeks ago I saute’d some tilapia for dinner. I used a new spice mix, not knowing it was heavily salt-based. The fish filets were virtually inedible. I’m not a great cook, but usually my meals at least can be eaten. Not that night. I understand the reason behind Amber alerts. But is it really necessary to send the same alert out to my phone every few minutes all night? The other night, my phone was hopping with an Amber alert from Tampa, more than 300 miles away. I had to turn the phone off just so I could get some sleep. Doesn’t that defeat the whole purpose? Duh. So he sent one of his minions out to seal off all entrances to the attic, but he had forgotten to bring the traps. Of course, he never came. Meanwhile, we got a bill for the incomplete service. After continuing to hound than, we finally got the rodent boy to come back out last week and set his traps — four months after we initially called. He is supposed to come back this week to collect whatever (hopefully nothing) that has been caught. We’ll see. And speaking of unhappy experiences with local merchants, we took Sammie the dog and Sid the Tailless cat to a groomer this weekend to be trimmed a little. Both are long-haired and desperately needed it. We went to a groomer we had not used before. 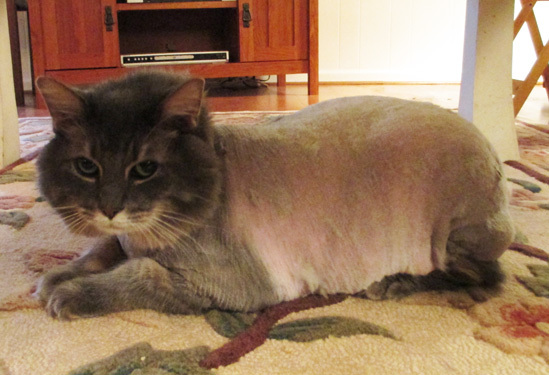 I don’t know what the groomer was thinking. Sammie was cut down fairly close. Sid was practically shaved. I don’t think we’ll be using that groomer again. Duh. I stepped way outside my normal pleasure reading comfort zone with “The Fault in Our Stars” by John Green. However, it was a good trip and one I recommend. The book is narrated in the first person by Hazel Grace Lancaster, a 16 year old girl with thyroid cancer who is being kept alive by a new miracle drug. Her parents think she is depressed and force her to attend a support group with other young cancer patients. That is where she meets Augustus, a bone cancer patient/amputee in remission. Initially, she doesn’t want to get involved, but (as you can probably guess) the inevitable happens and they become a couple. Hazel is also obsessed with a fictional book “An Imperial Affliction,” about a girl with cancer. “An Imperial Affliction” ends in mid-sentence with many plots unresolved, because, it is assumed, that Anna either dies or becomes too sick to write. Hazel is determined to track down the reclusive author to find out how the various fictional stories played out. The story is a little bit of a romance story and a little tragedy. Green does a good job telling a story about a depressing subject without the story being depressing itself. I thought it was a little odd for a middle-aged man to be writing a first-person account through the eyes of a 16 year old girl. His writing seemed very believable, but then again, I’m a middle-aged guy so I don’t have any real reference to judge it. 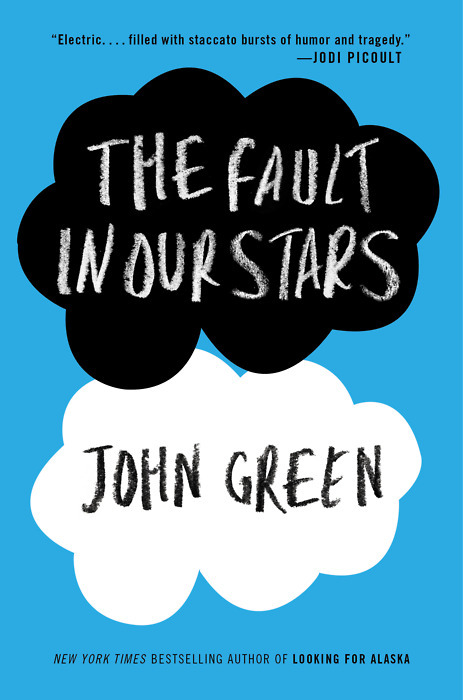 It’s not all giggles and fun, but “The Fault in Our Stars” is an interesting read and well worth the effort. It has been a busy three weeks and I sort-of dropped out of the blogosphere for a while. I’m back after the break and, hopefully, have some new wind. We had a house full of family company over the Labor Day weekend. 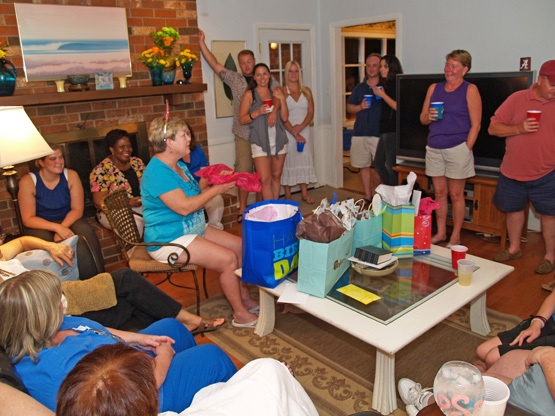 Then we capped it off with a 60thbirthday party for Mrs. Poolman with roughly 60 guests. Actually, we called it a second 40th birthday party since Mrs. P decided when she turned 50 that she would start counting backwards. She is looking forward to her experiencing her 30s once again. We had small children the first time around. In any case, a good time was had by all and, most importantly, Mrs. P was happy with the celebration. Last weekend, the whole family, less Girlfriend, traveled to Delaware for a family (nephew’s) wedding. 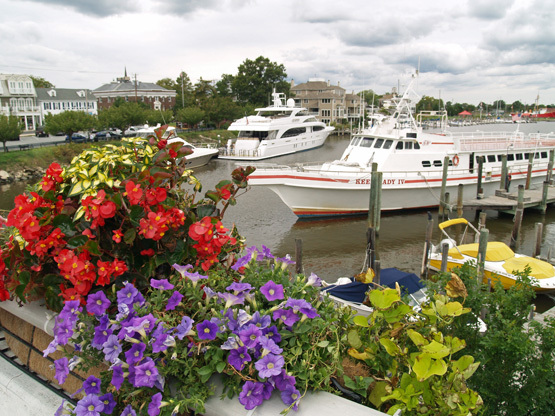 The wedding was in Lewes, Delaware, an historic town on the shore of Delaware Bay – most well known as the southern terminus of the Cape May – Lewes Ferry. 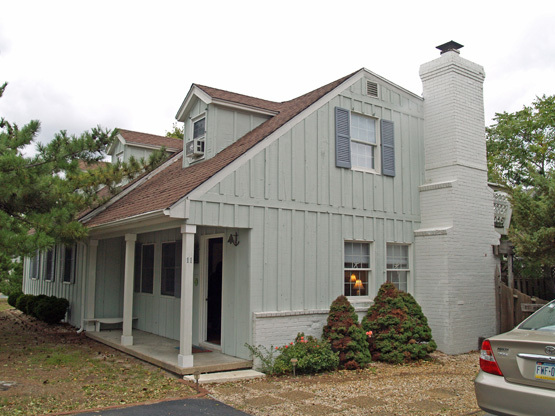 We rented a five bedroom house about a block from the beach and shared it with two of my sisters and their families. It was great to get most of the family together. However, our children are all now of the age when it is nearly impossible to get everyone in one place at the same time. School schedules and jobs always seem to get in the way. We enjoyed those who did make it to Lewes. Actually, with the number of nieces and nephews on my side of the family, I suspect weddings will be the reason for quite a few family gatherings over the next decade. We ran into a major traffic jam in the booming metropolis of Millsboro, Delaware. There must be a local ordinance that at 5:20 on every weekday afternoon, everyone must get in their car and drive around town. How a town with less than 4,000 residents and, maybe, three traffic lights could experience that kind of gridlock is beyond me. Overall, we had a very enjoyable time. The family of the bride did a great job. The best part was being able to get together with all of our widely-spread family and reconnect with each other. The bride’s uncle hosted brunch on Sunday morning. 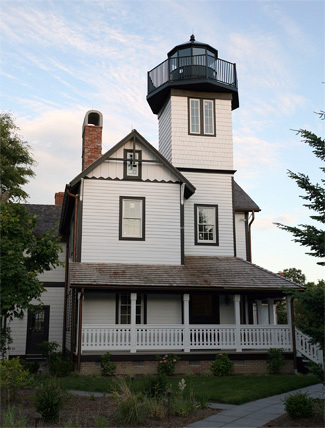 He has an old and large house in Lewes’s historic section with a lighthouse attached to the back. The bought it and had it transported from somewhere else in Delaware. Now that is different. CCD classes started up again earlier this month. I’m teaching 5th grade for the seventh year. Our first session was a Mass, followed by a quick “meet the parents” session. Last week’s class was mostly organizational. So last night we had our first real lesson. My friend, Sherry, is helping me again this year. We have a large class – 22 students at full attendance. We are in a classroom with only 15 desks, so we are using every stool, chair, table, etc. that is available. At first glance, this class looks to be significantly easier to work with than last year’s group. Actually, one of the more rambunctious kids in the class is Sherry’s son, which totally mortifies Sherry. It will work out.